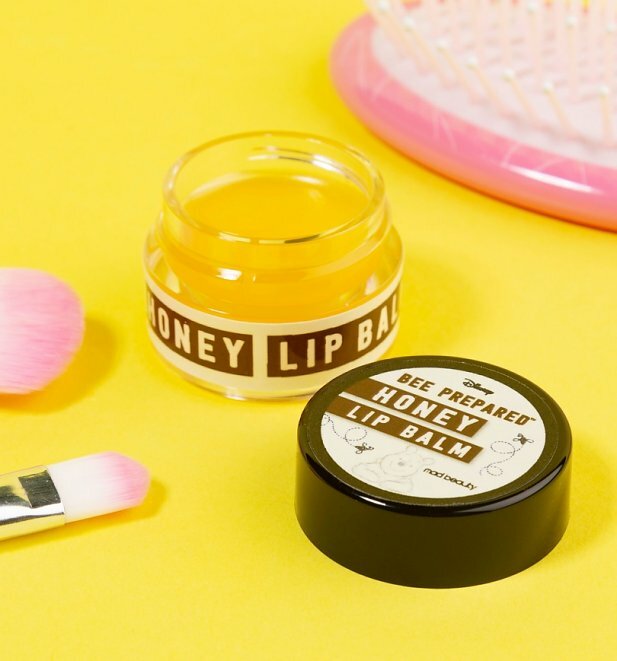 Mad Beauty's Bee Prepared Apothecary Collection is inspired by one of Disney's most loved character's, Winnie The Pooh. 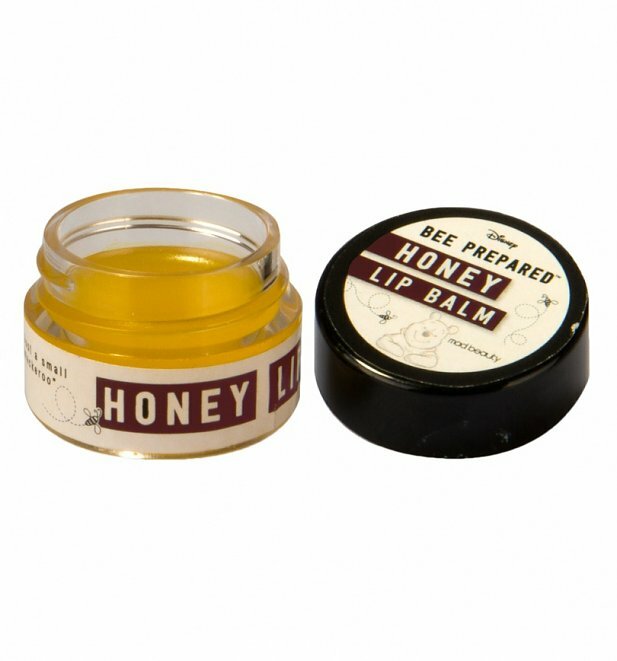 With an amazing stylish look, scented with honey, known for moisturising qualities, discerning bears will love it. Pucker up, this fabulously sweet honey lip balm is perfect for 'just a small smakeroo'! Please note that this item cannot be returned once opened. 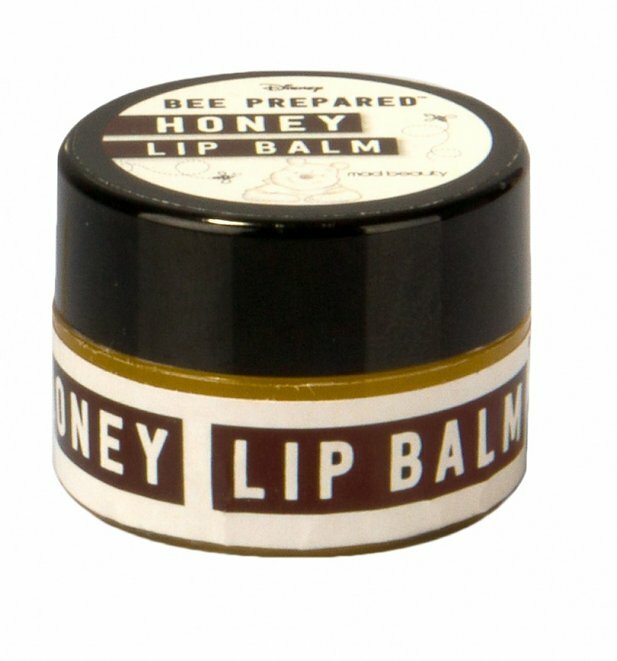 21345Winnie the Pooh Disney Bee Prepared Honey Blossom Lip Balmhttps://www.truffleshuffle.co.uk/product_images/TS_Winnie_the_Pooh_Disney_Bee_Prepared_Honey_n_Orange_Blossom_Lip_Balm_3_99.jpg3.99USDInStockGBP/women/movies/cartoons/disney/accessories/fairytales-and-books/gifts/cartoons/cartoons/winnie-the-pooh/mad-beauty/accessories/beauty/lipbalms/brown/accessories/beauty/accessories/beauty/bath-and-body/gifts-under-53.9900Mad Beauty's Bee Prepared Apothecary Collection is inspired by one of Disney's most loved character's, Winnie The Pooh. With an amazing stylish look, scented with honey, known for moisturising qualities, discerning bears will love it.